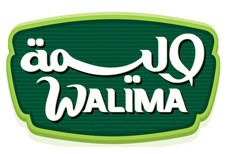 Walima brand was founded in 2003 providing customers and consumers with high quality frozen vegetable, fruits, french fries and cheese range at affordable prices. We bring the best vegetable and fruits to our consumer’s table. Walima range is very popular at the food services and at the deli section of the high-end retailers.